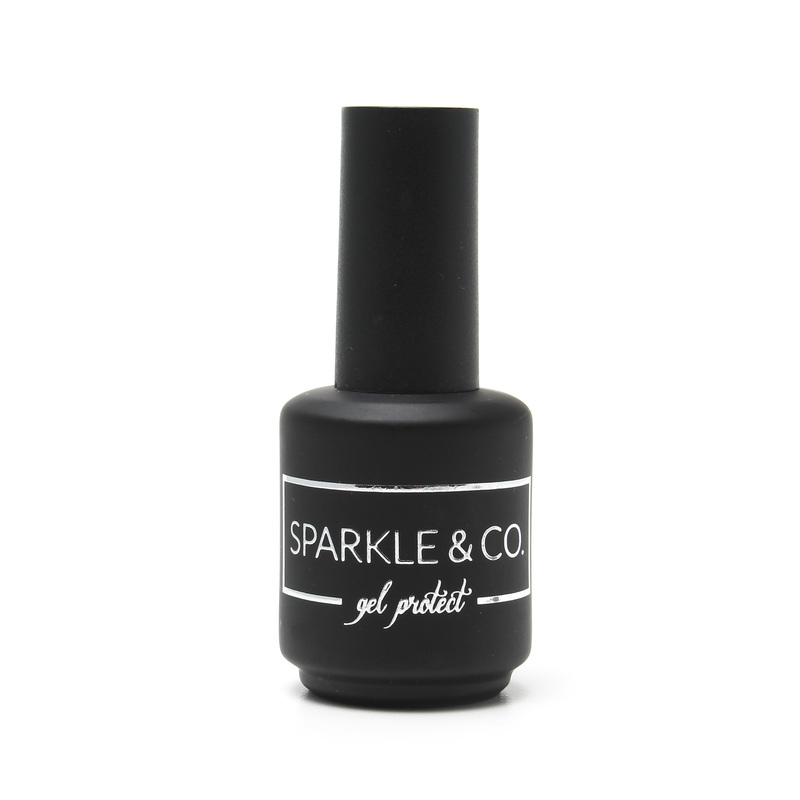 Gel Top Coat Refill - 150g - No Wipe - Sparkle and Co.
150g Refill Bottle for Gel Top 15ml and 8ml. Top fits perfectly into bottle to just squeeze and refill. For Mirror & Holo Powder applications: cure Gel Top for 15s-60s LED and 15s-45s UV (lamp times can vary) prior to powder application. 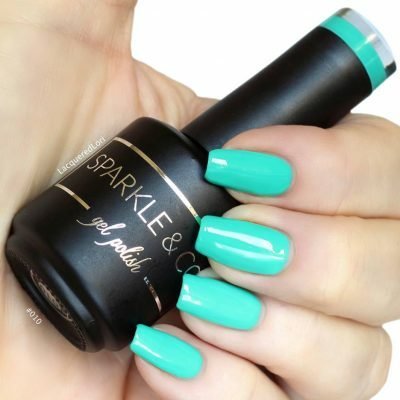 Also make sure to use this as the end top coat again as well over the powder.